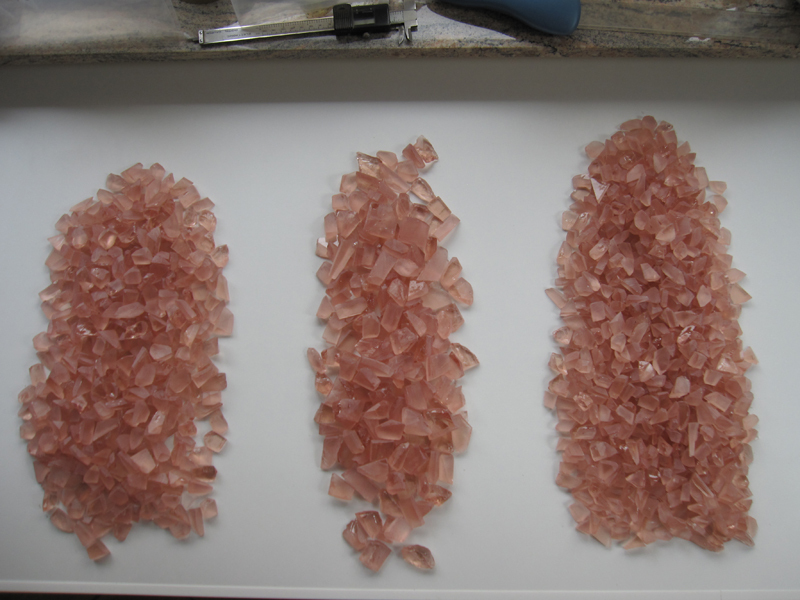 Pink Beryll - Morganite Rough Stones. 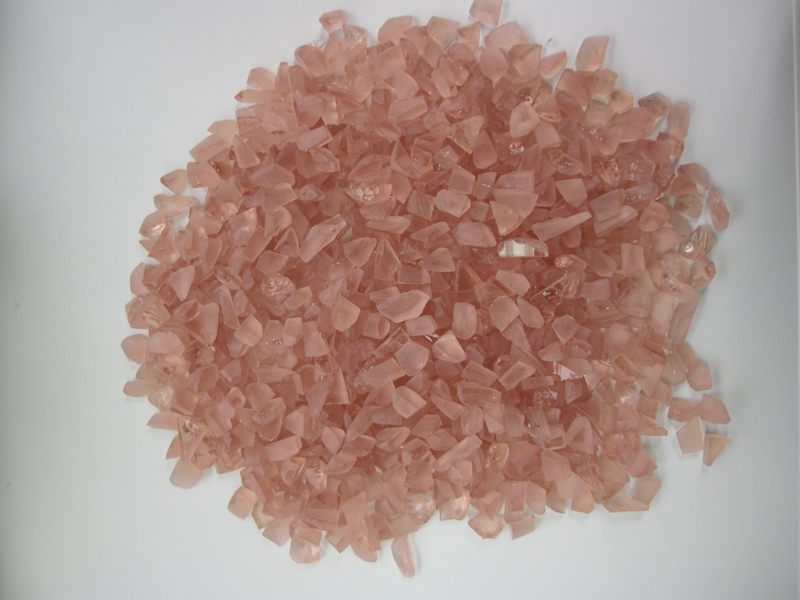 Morganite, originally named Vorobieffite in honor of the Russian mineralogist Vorobieff and later renamed Morganite after the banker J. P. Morgan is the pink variety of beryll. 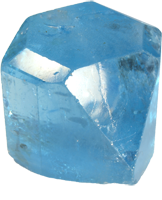 Among the other members of the beryll group emerald, aquamarine and heliodor it is a highly sought after gemstone. 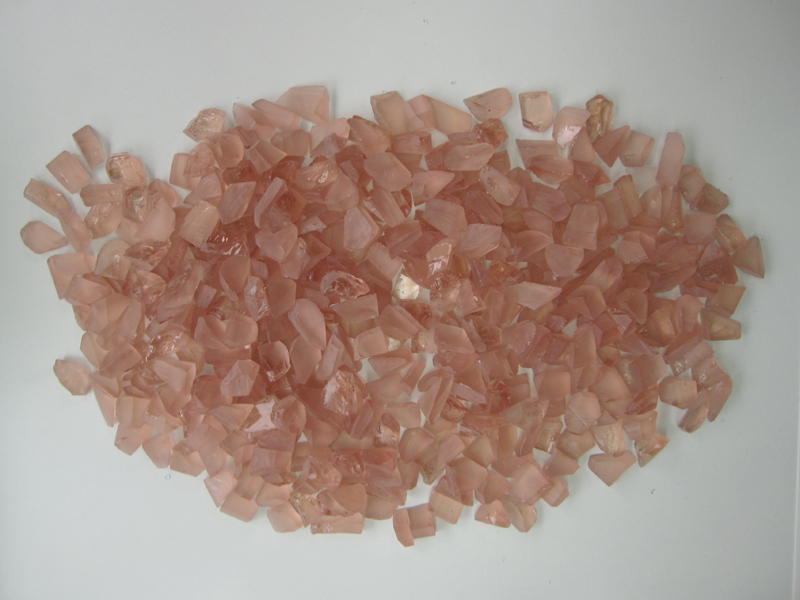 We exclusively distribute morganite in different sizes and forms. 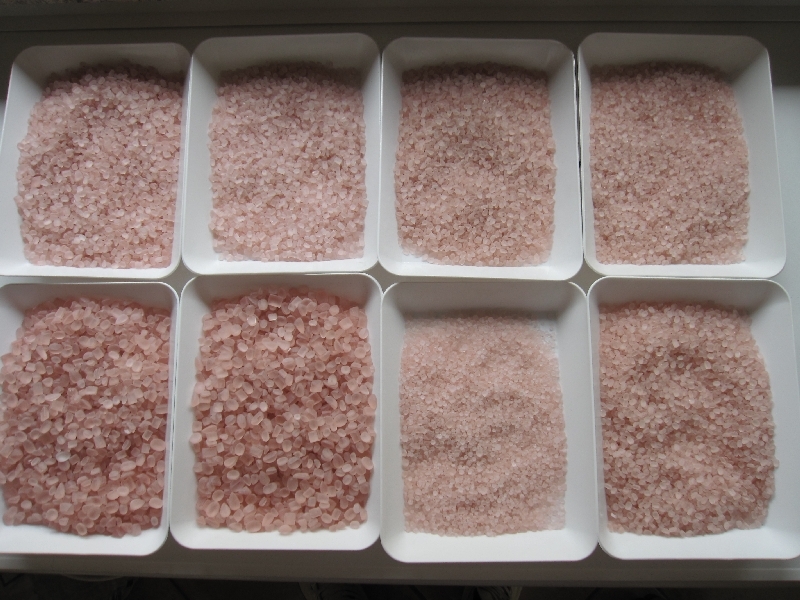 We supply to the jewellery industry, where our morganites are set in rings, bracelets, chains or other pieces of jewellery made of gold, silver or other materials. 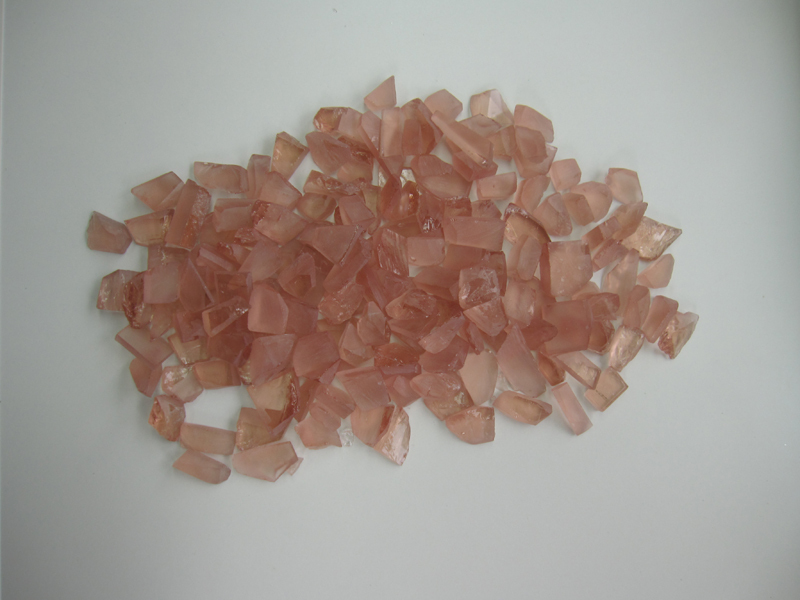 Morganite in a classic simple or elegant cut, for premium and fashion jewellery or to follow current trends. Wether for the office or in your spare time - Morganite is always the right choice and jewellery with morganite can be combined with every dress.